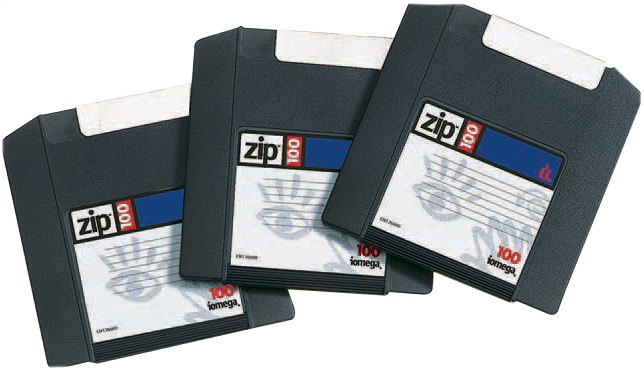 Only 20 of these Zip discs exist and each is personally numbered and signed by Alan. 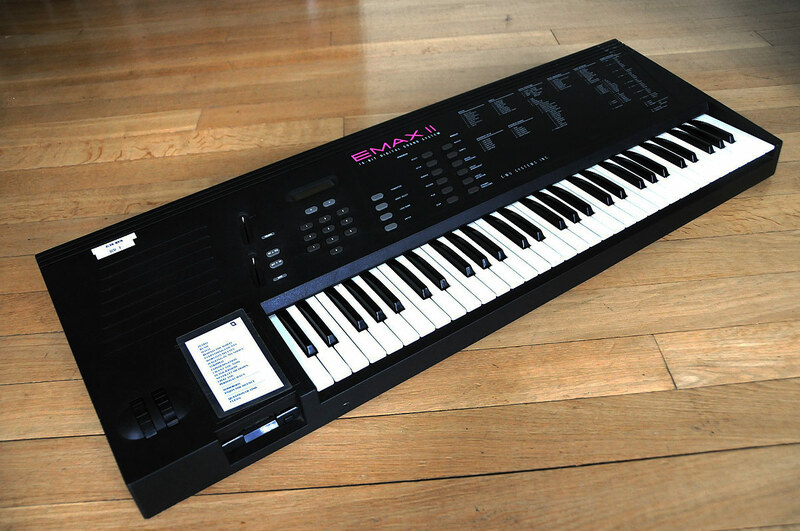 Every disc contains a collection of sound banks designed for the Emax sampler. These are the exact sounds which were programmed and used by Alan during DM’s ‘Devotional’ and ‘Music For The Masses’ tours. Each bank contains an array of sounds allocated across the keyboard for the live performances. In nearly all cases, the samples were sourced from the original multitrack recordings. You will also find sounds for song versions which were only ever performed live, plus songs which never actually made the final tour set list.